Established in 1964 by Bill and Sherolyn Hollingsworth, BJ-Outfitters has earned a reputation of quality hunts. 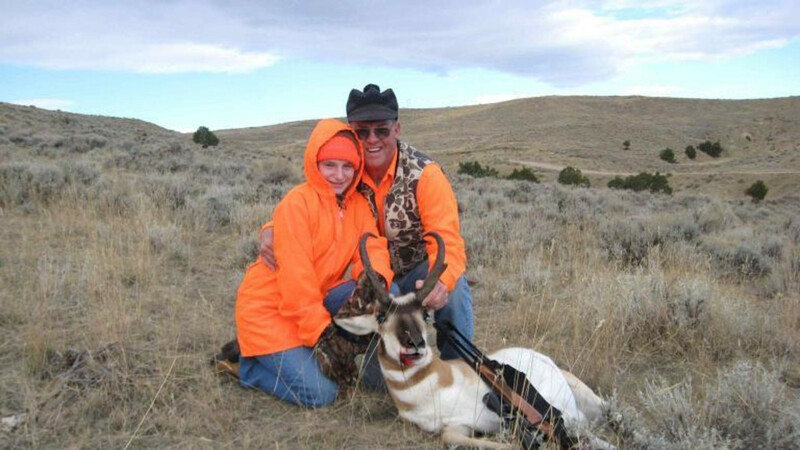 Offering Trophy Antelope Hunts along with Deer Hunts, BJ-Outfitters believes in showing our clients a wonderful time along with helping them bring home the Big One. 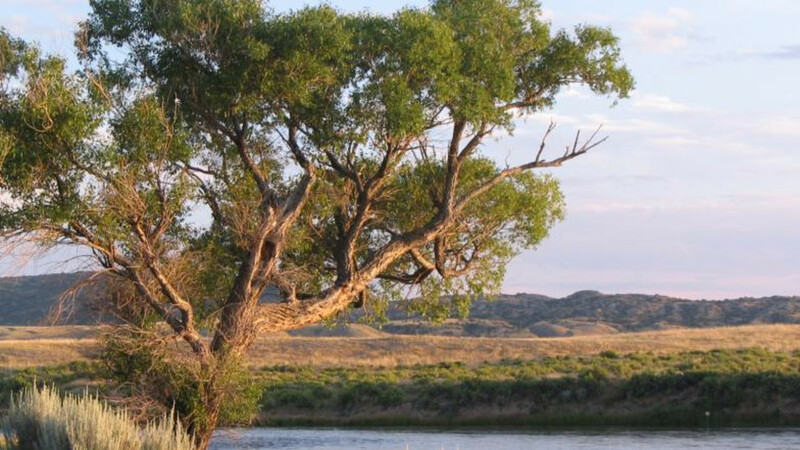 We are located 25 miles west of Casper towards Alcova Wyoming, on the famous North Platte River.